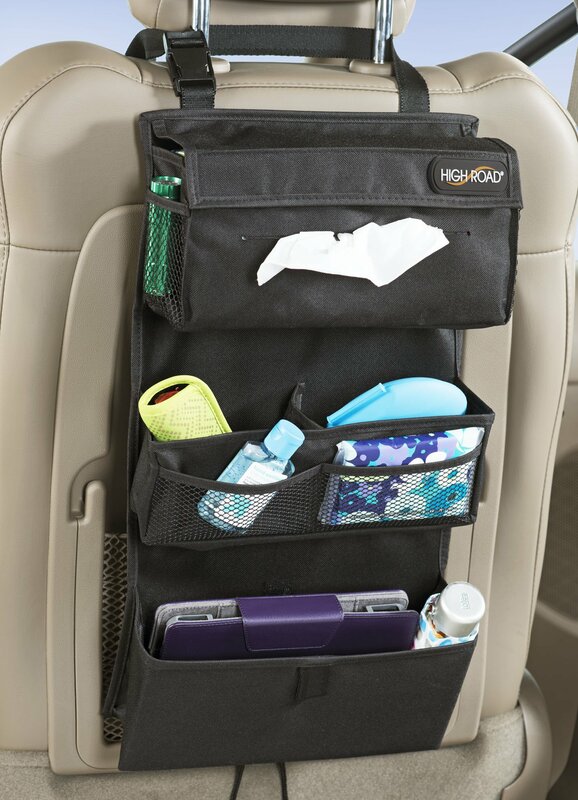 Keep everyone happy on long trips with the Talus Entertainment Organizer. Perfect for storing CDs, DVDs and more. Great for baby stuff too!.Materials: Rugged pack cloth, mountaineering buckles.Size: 12 x 9 x 6 in..